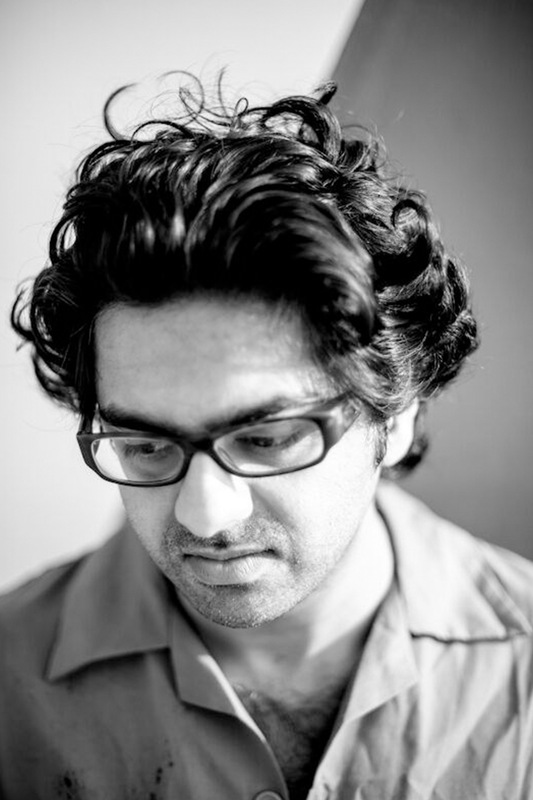 Vikram Divecha’s work addresses labour, time and value. His practice has developed around an interest in what he calls ‘found processes’—those forces at work within state, social, economic and industrial spheres that largely go overlooked. Intervening directly in and on these processes, Divecha introduces ‘glitches’ that attempt to disrupt or realign the normal operation of a system, resulting in altered and amplified outcomes. His work often emerges out of careful study of the existing material, space and labour of his surroundings as well as ongoing dialogue with communities and potential participants. His engagements manifest as public art, sculptural installation, video and drawing, but the resulting forms often belie days, if not weeks, of behind-the-scenes orchestration that consolidate the cumulative process of coming to know a place. Divecha’s work has been shown in a number of exhibitions, including Sharjah Biennial 13: Tamawuj (2017); Portrait Sessions, Tashkeel, Dubai (2016); Warehouse Project, Alserkal Commission, Dubai (2016); DUST, Centre for Contemporary Art, Ujazdowsku Castle, Warsaw (2015); Accented, Maraya Art Centre, Sharjah (2015); A Public Privacy, DUCTAC, Dubai (2015) and InVisible, Public Art Commission, Arab Fund for Arts and Culture, Dubai (2014), among others. His work is included in the collection of Maraya Art Centre, Sharjah. Divecha participated in the Sharjah Art Foundation March Project 2016 residency programme and received the T.A.P. (Temporary Art Platform) artist-in-residence fellowship in Lebanon in 2014. 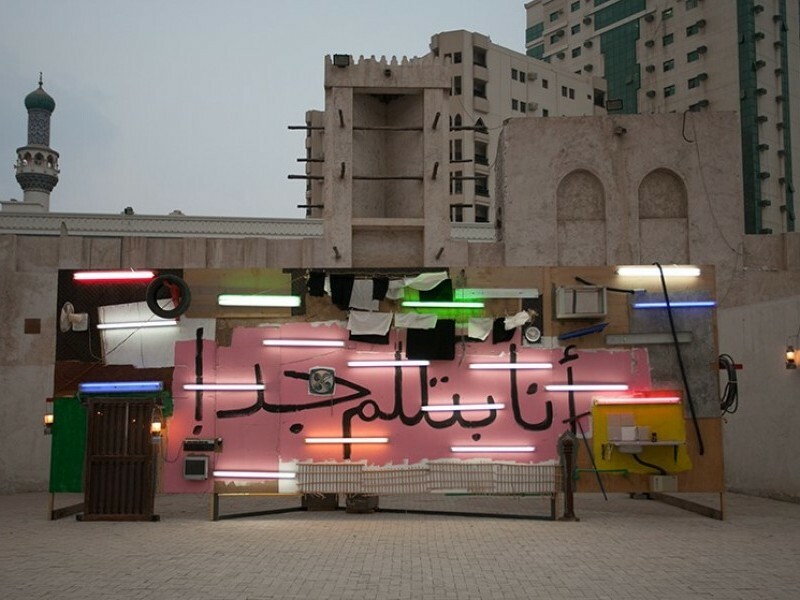 He was also the recipient of the Middle East Emergent Artist Prize in 2014. Born in Beirut in 1977, he currently lives and works in Dubai. This person was part of March Project 2016 and Sharjah Biennial 13.